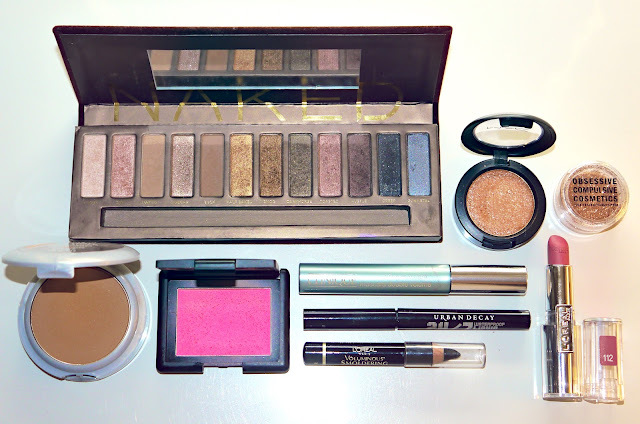 - MAC Pressed Pigment "Spot Lit"
- ELF Blush "Pink Passion"
beautiful Annie!! Where did you get the eye glitter? Drug store? My god, you are so beautiful!!!!!! Lovely makeup look, very classy! You look gorgeous:) I love how close the camera is when you do these tutorials because we really get to see how you do them... precisely haha Thanks so much I always look forward to seeing your videos. Where did you get your top from? You're so gorgeous! Love the look! It would be nice to see you do something out of your comfort zone next time!! Gorgeous evening look, beautiful colors!! What brushes were used in this video?